There was a time when the physician or doctor has to hire employees to transcribe the notes taken about the health status of a patient. Narrating the notes will then help in report making. It was a time consuming process. But with advancement in technology and the preference of time saving, medical industry professionals increase their service productivity with the use of professional medical transcription services. When there is a team of transcriptionists working for them, they can focus more on the patients they serve without worrying about anything else. Even after the patients have been diagnosed for the health conditions, medical industry professionals and even learners find it hard to go through the cycle of clinical documentation. Making use of health charts and history notes will not help in reducing the workload. But with the help of medical transcription services offering quality services, the workload can be reduced. Outsourcing such needs to the professionals is a very good example of effective time management. 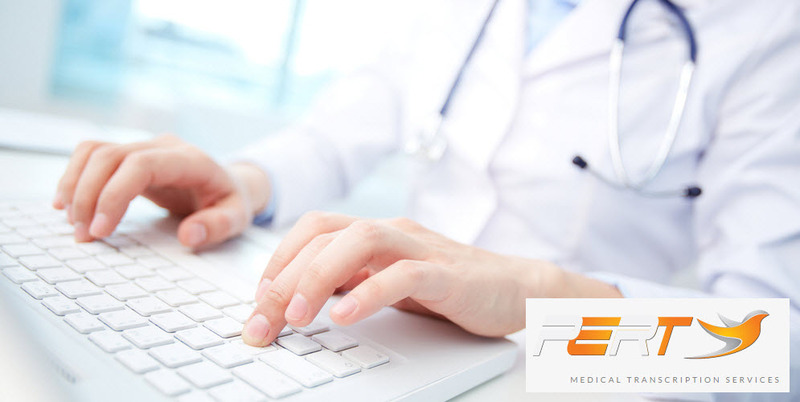 Affordable medical transcription services will reduce the strain you may be going through while serving your patients.